Toto’s unique ethos for bathroom design has created a revolution in a contemporary expression of wellness and health, by providing bathrooms which take not only the aesthetic appeal but also the unobtrusive technology to a different level. 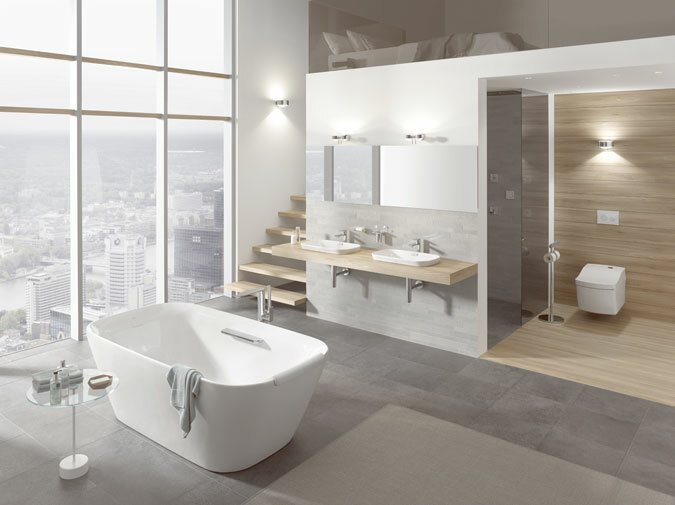 In Toto’s Neorest collection, you could be forgiven for not noticing the technologically advanced manner in which the bathroom functions, because ease of use is absolutely integral to every fitting. Seamless and sophisticated, the bathroom fits together to become an expression of relaxation without compromising on practicality. Every need is taken care of with Toto’s distinctive attention to visual appeal as well as comfort. Bathrooms can be hectic places, but in the Neorest bathroom everything responds to you, anticipating your needs and remembering the way you want your bathroom to be. Refreshment and relaxation become almost second nature as your needs are taken care of; Neorest is the height of luxury for the modern bathroom experience. Advanced technology means that hygiene is taken care of for you. For example, the Neorest washlet cleans itself completely without the need for your intervention, aggressively fighting bacteria, limescale and waste. 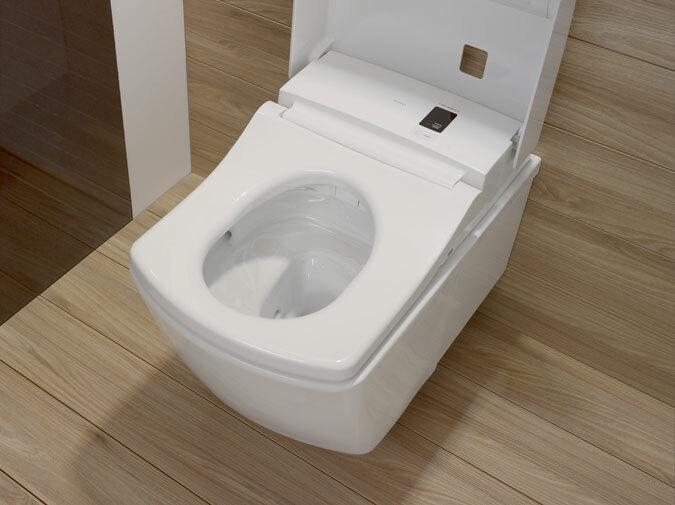 Your comfort is provided by a heated seat, and a remote control allows you to make adjustments to the washlet at the touch of a button. The Neorest collection takes your bathroom experience to an peak of pure pleasure, unspoilt by time-consuming chores. 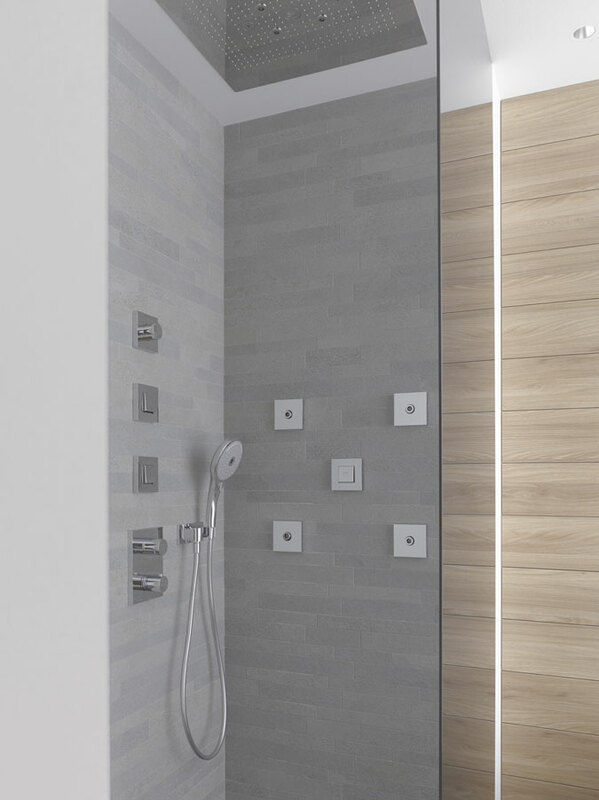 The beauty of the sleek lines, characteristic of the Neorest fittings, contribute to the creation of relaxation, and are suitable for high-luxury developments and refurbishments where quality and comfort is of prime importance. This entry was posted in Luxury Bathrooms and tagged TOTO, Toto’s ultimate revolution in bathroom. Bookmark the permalink.